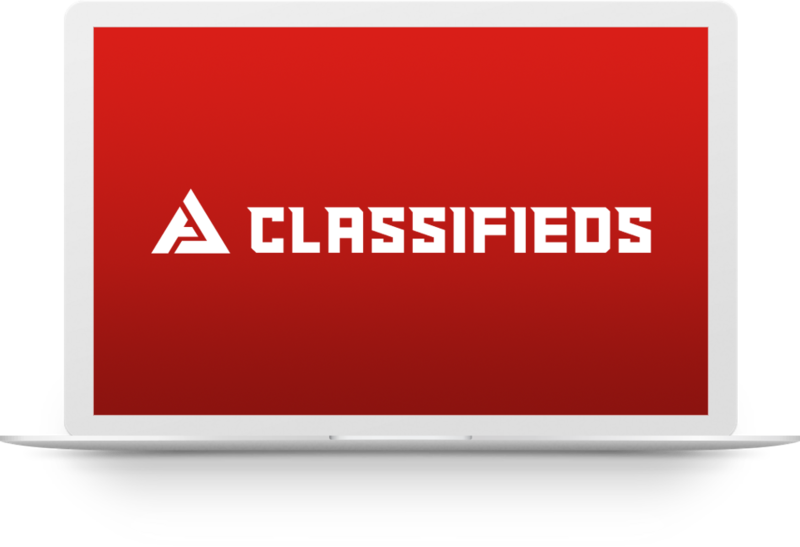 Our Classifieds Software AJ Classifieds is boosted with WordPress design which makes it accessible through different devices and serves the site admin with the purpose of improving the site visibility and accessibility without much efforts and simultaneously saving numerous bucks. In addition to this the SEO and social media optimization features can be viral in taking the site to a humongous crowd which could amount to high returns for the admin as well as the users. Your website will be your calling card, and you cannot afford to present a sub-standard design. 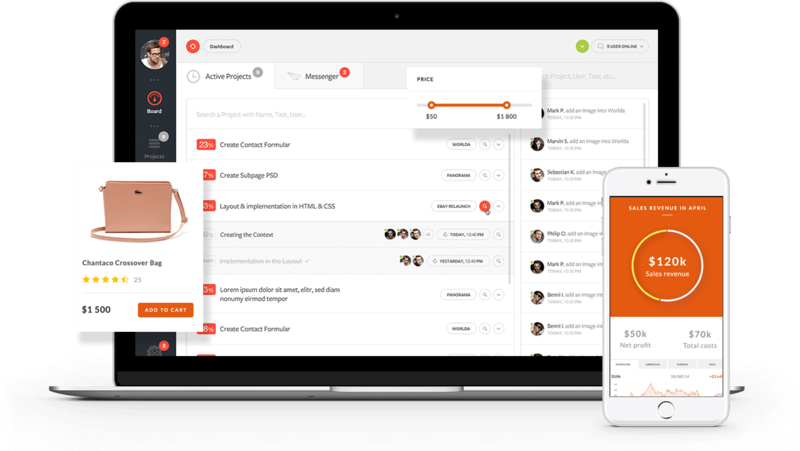 AJ Classifieds has been designed with the expectation of profiting from inbound marketing. You will find it with tons a high-speed performance and an easy to craft builder. Can’t find what you’re looking for, or you just want to make some adjustments to a predefined type? Use the powerful administrative interface to shape up your site. Modifying the categories list, changing the fields for listing post form or user registration form, these are just a few features which will help you give a specific purpose to your classified ads site: Pets classifieds, Jobs classifieds, Motorcycles classifieds and many other. With AJ Classifieds you dont need any coding knowledge to build your site. Also you dont need to worry about about technical or hosting issues as we have designed user-friendly script and covered all aspects you need to create a classifieds site. Classifieds portals created using our classifieds software are mobile responsive and fit perfect on any device. We have created top designs for you and can change skins, text that shows up on your website, can add different widgets to sidebars, header and footer, custom CSS, own logo and can choose different layout options. Also we can create a custom theme for your website if you need. At AJ classifieds we provide you the most powerful integrations to help you achieve success. Website created using using AJ Classifieds will be using the best practices of SEO automatically. Rank easily on search engines with the help of our seo friendly websites.